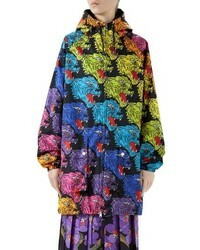 Gucci Rainbow Panther Hooded Jacket $2,200 Free US shipping AND returns! 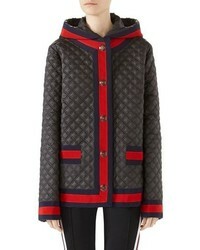 Gucci Quilted Caban With Removable Hood $2,600 Free US shipping AND returns! 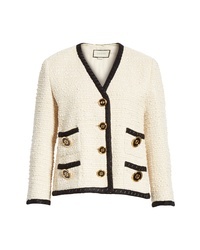 Gucci Boucle Tweed Jacket $4,800 Free US shipping AND returns! 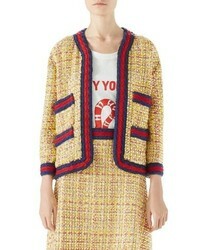 Gucci Tweed Jacket $3,600 Free US shipping AND returns! 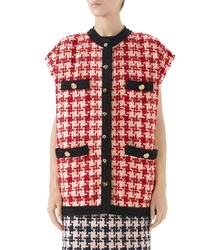 Gucci Houndstooth Tweed Jacket $4,200 Free US shipping AND returns! 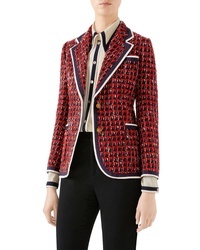 Gucci Tweed Jacket $4,500 Free US shipping AND returns! 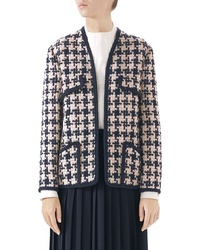 Gucci Geo Tweed Jacket $4,500 Free US shipping AND returns! 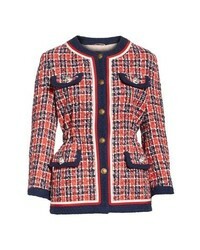 Gucci Tweed Caban $3,980 Free US shipping AND returns! 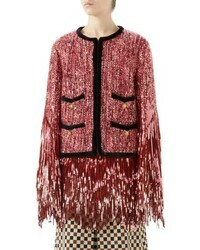 Gucci Sequin Tweed Jacket $13,500 Free US shipping AND returns! 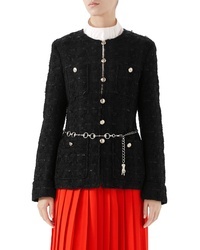 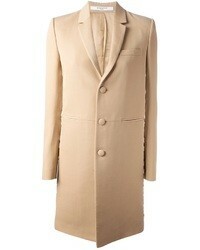 Gucci Cinch Waist Tweed Jacket $4,500 Free US shipping AND returns! 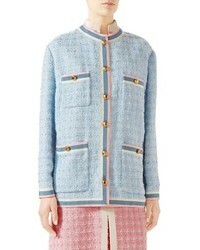 Gucci Crystal Tweed Jacket $4,980 Free US shipping AND returns!